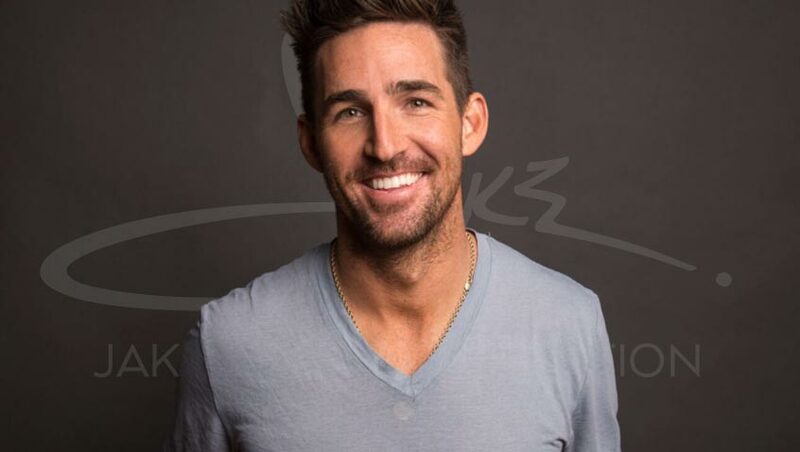 The Jake Owen Foundation. Helping people, in the places they call home. 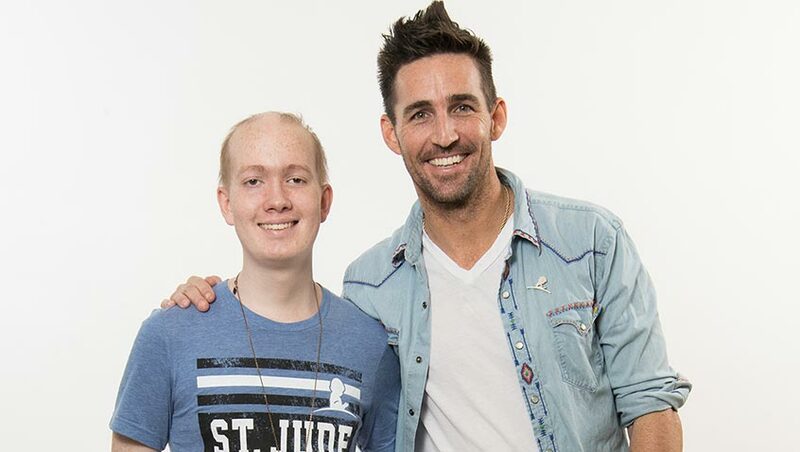 The Jake Owen Foundation is committed to helping people, in the places they call home. 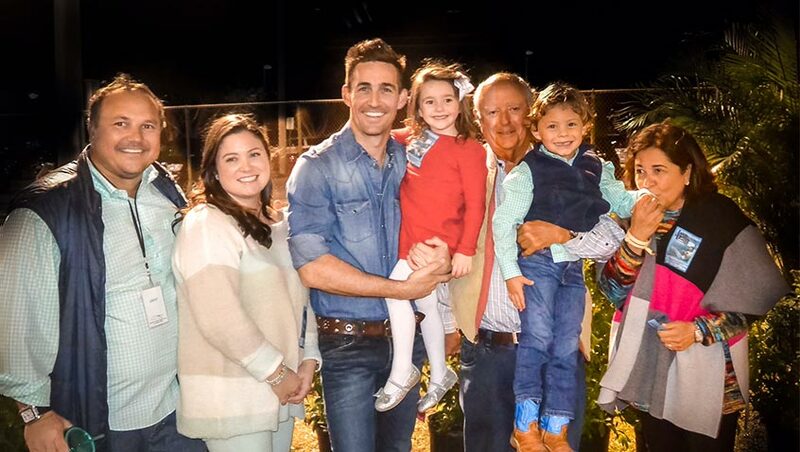 The JOF is a nationally active charitable organization, with a local approach.